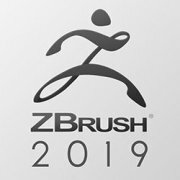 In order to meet a wide variety of user needs, Pixologic offers several licensing options for ZBrush. Please view the headings below to determine which license type best suits your needs. Pixologic does not charge for technical support. There is no need to purchase a separate service plan for our software.